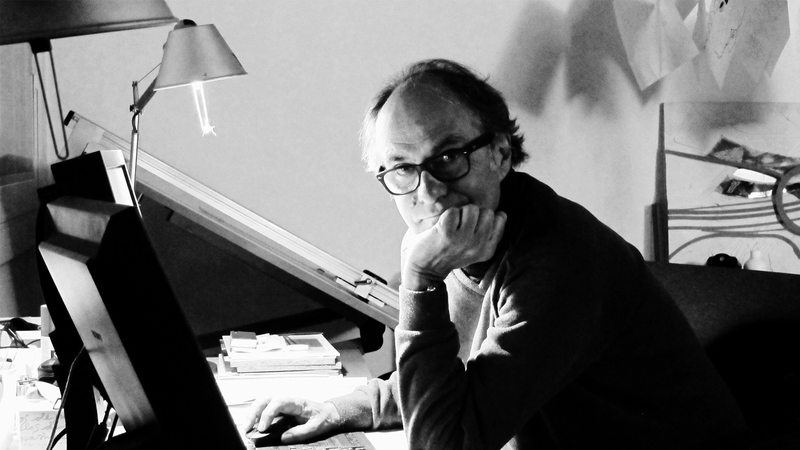 Industrial designer who has achieved numerous awards: The Silver Delta in 1992 and 1997, the Cambres de Catalunya Council Industrial Design Award, the New Style Award and Sidi Awards. Question: How do you define yourself as a designer? Answer: I have no definition for me; I’m only interested in that what I do it really works. Q.: What references do you have in the world of design and architecture? A.: Well, many and none; designers like Carlo Mollino, Richard Sapper… and the usual classics. I like what surprises me. Q.: How did your relationship with the company begin? How do you assess the evolution of POINT in these years? How do you see the future of the company? A.: They contacted me to order some designs and until now we have maintained contact. The evolution of Point in the last two years has been astonishing, which suggests a very bright future. Q.: On the other hand, T is your new proposal for this season, what was inspired for its creation? What do you think this new collection brings to the company’s catalogue? A.: The T collection comes from an order from the design department. We started with a stool for contract but then we decided to add more pieces to the initial proposal. This collection brings a distinguishing and sophisticated touch to the catalogue of this century-old company. 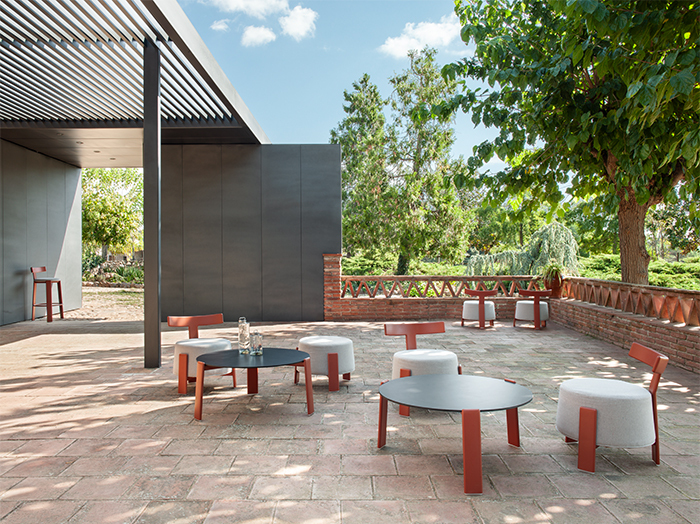 Every colour fits into an exterior, and the innovative T collection brings all them to us in the form of synthetic armchairs, stools, small tables and aluminium pouffes with some upholstered elements. 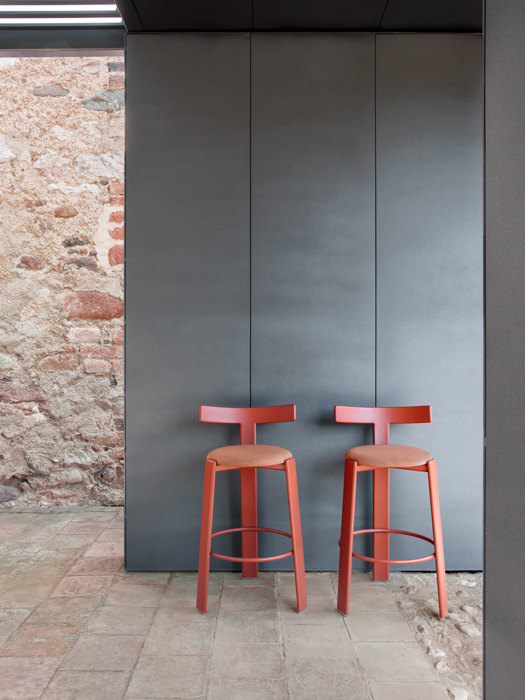 A refined design and functionality for contract-specified and catering spaces that avoid the conventional.